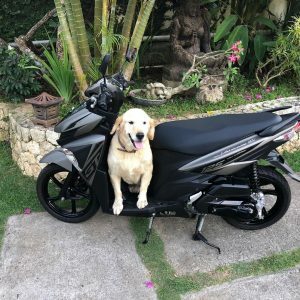 Rent a Scooter in Bali, you will be free of your movement. Motorbike are everywhere in Bali, easy to drive, cheap to move, just enjoy your ride. Be careful at intersections. It’s not uncommon for drivers to not look carefully when turning into your road. Also, many drivers speed up when the yellow or red light go on, increasing the danger for drivers unused to relaxed traffic rules in Bali. Sun cream is widely recommend if you don’t want to become red ! The motorbike have NO insurance like the majority of the people who rent a Motorbike in Indonesia, so we recommend to drive carefully all around Bali. That probably one of the reason why you don’t see much accident in Bali. But that not a reason to speed up, please drive carefully ! 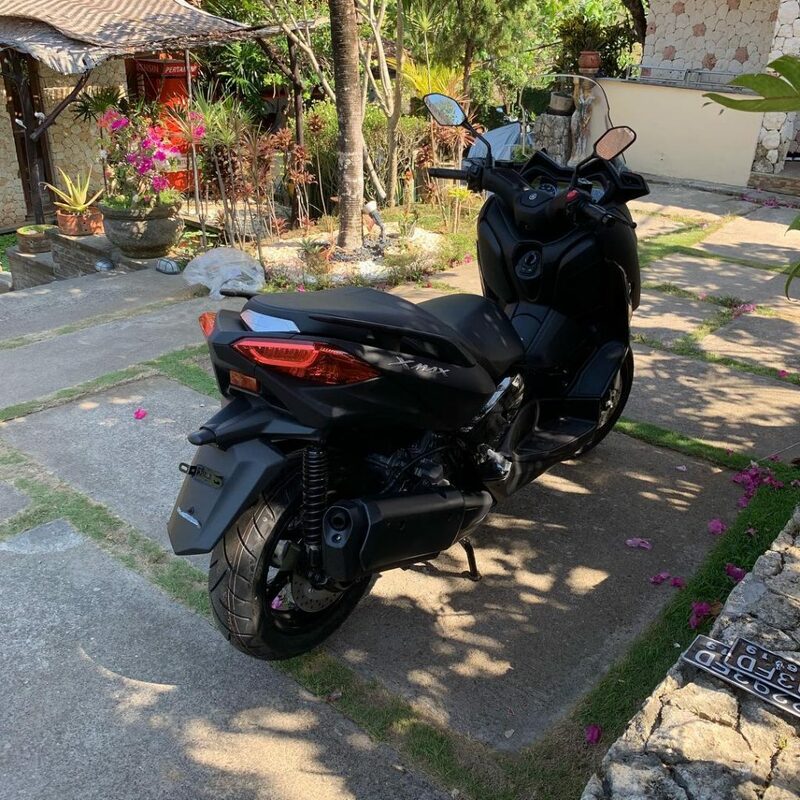 If some renter do purpose you an insurance, you should know than this insurance insure the motorbike, not cover the driver or passengers, and the amount is generally limited. 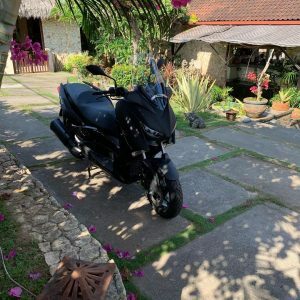 We do recommend to our guests to bring their International driving licence if they are thinking to drive around Bali, in Amed, generally you don’t get any problem with the police.